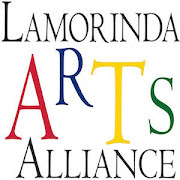 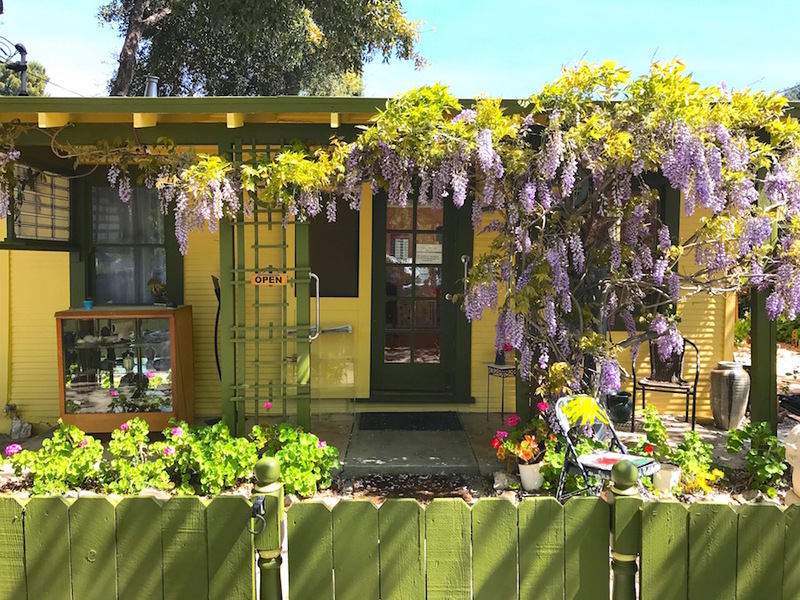 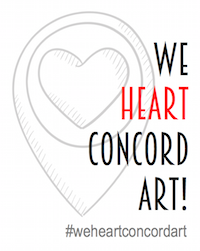 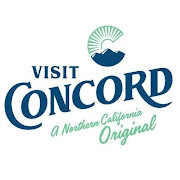 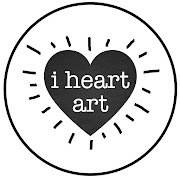 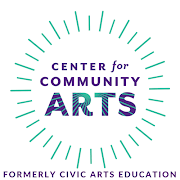 Concord Art Association is a California 501c4 nonprofit group that supports and engages local artists so that we can collectively enrich the lives of everyone in our community through art education, exhibits, special events and outreach programs. 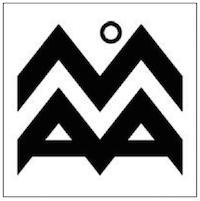 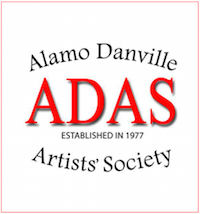 Founded in 1963, CAA is the oldest art association in Contra Costa County. 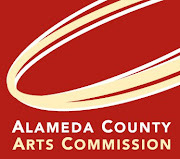 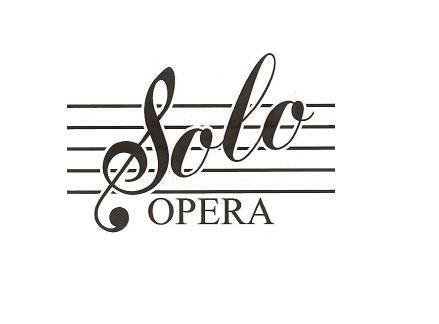 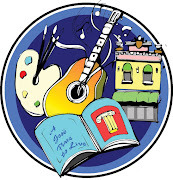 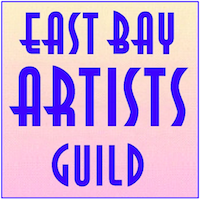 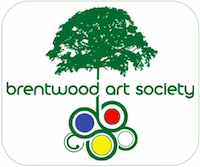 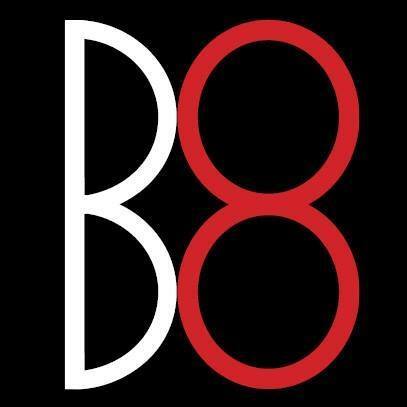 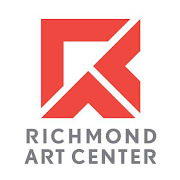 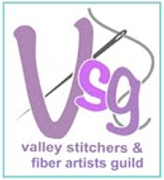 Members are artists, art students, supporters of the arts, and residents of the greater Concord, California area. 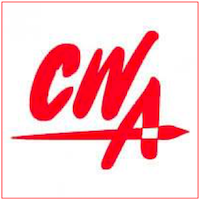 CAA general meetings are open to the public. 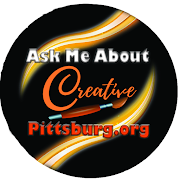 In addition to socializing, networking and sharing our creativity, we enjoy inspiring demonstrations from guest artists at each meeting. 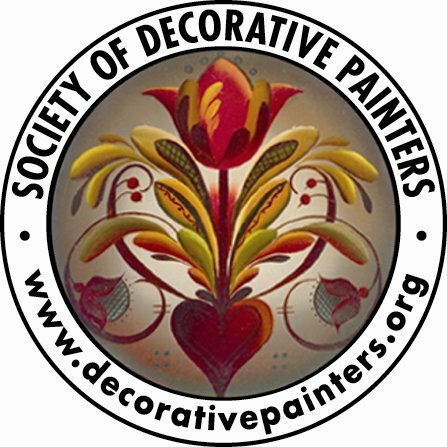 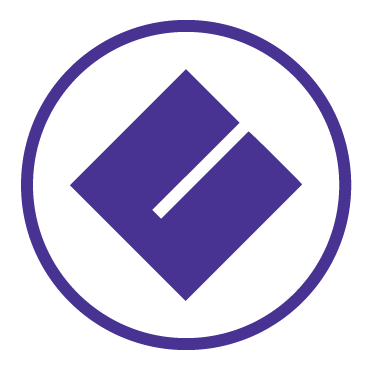 Visit the "Join Us" page to learn more about membership benefits.